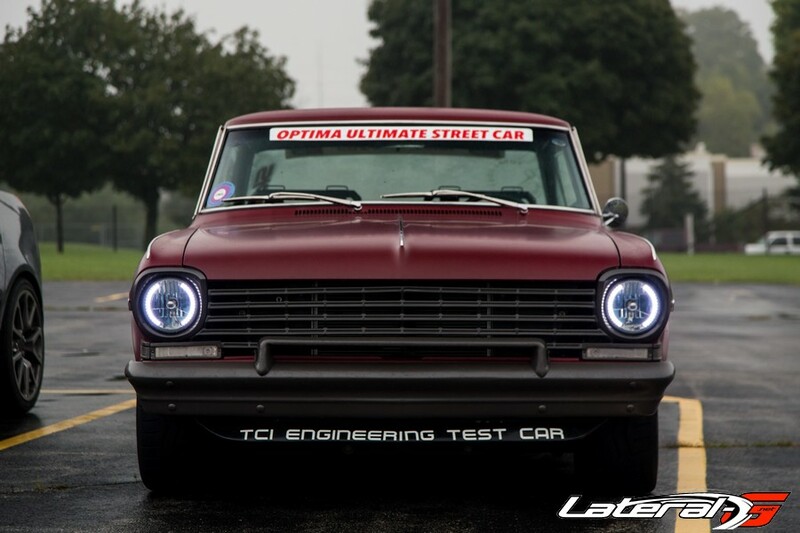 OPTIMA’s Search for the Ultimate Street Car Challenge set off on Friday at Johnson Control’s headquarters in Glendale, MI. A quick car show with food provided brought the participants in to register and show off their car. Afterwards, everybody headed to Andrew Chevrolet for dinner and viewing of the first episode of OPTIMA’s Search for the Ultimate Street Car. Saturday morning everybody met at Snap On’s Milwaukee manufacturing plant to have breakfast and tour the facility. It was pretty awesome getting to see some of the best tools in the business are produced and the lengths that they go to so that their product stands out from the rest. Eventually everybody made it to the track and pulled in to hang out and watch the NASCAR cars tear up the track. 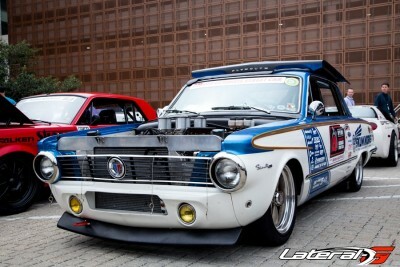 This is when they took advantage of our time and tech inspected the cars. Mike Copeland and his crew of judges also judged for the Design & Engineering portion of the event. That night, the true competition began. We were split up into 15 teams of 5 and unleashed onto the greatest Go-Kart track in the world – the Road America Motorplex. It would be a 90-minute Enduro race split into two sessions. Each team member was required to drive at least once each session, but that was the only requirement. My team decided to have fun and just split it up evenly instead of sending the lightest, fastest guy out there 90% of he time. I’m not sure, but this seemed more competitive than the real races the following day. With races on Saturday, we were limited to ONE day of racing instead of the normal two. 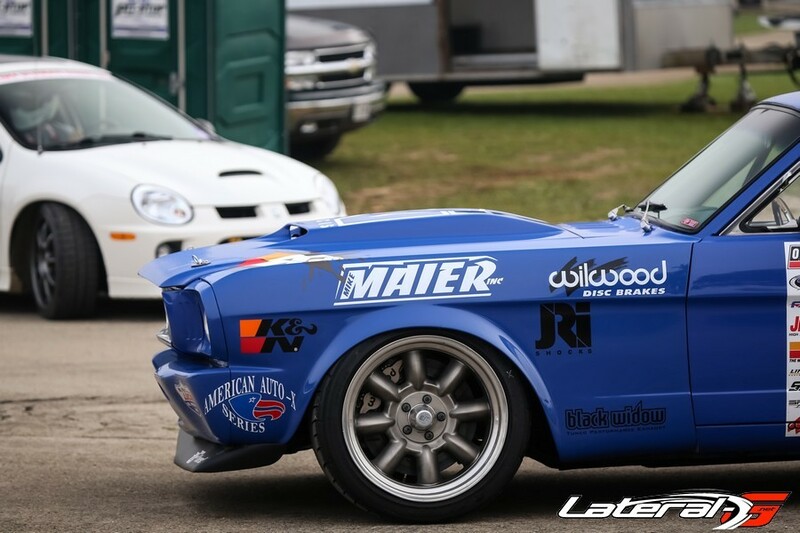 All three of the racing events would be happening simultaneously – Even-numbered cars started off on the Detroit Speed Autocross & the rest ran the Wilwood Speed Stop until lunch. 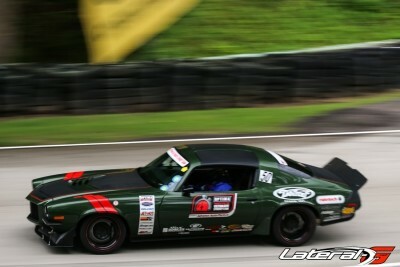 While this was happening, each class has their run schedules for the Falken Hot Lap Challenge. This meant that everybody had to know where to be and be there if they wanted to get in all of their runs that day. In the rush of things, Ken Thwaits and Mike Maier managed to disable their cars. Mike with a suspension issue(broken torque arm) and Ken with a turbo that went spun for the last time. Mike ended up cutting up a tent stake to repair a part of his suspension. Thwaits was in deep trouble. Thankfully a friend pulled his car out of the running and donated his intake and turbo to Ken to get him back on the track! Helping a friend out in a time of need is what this thing is all about. Ken wasn’t finished with his mishaps at this point though. At some point on the road course, Kyle Tucker managed to rear end Ken, ripping off his rear bumper. Though there were a few mishaps, nobody got hurt and that is what matters. 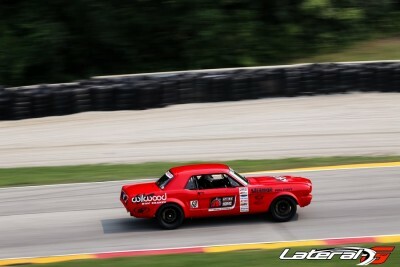 Road America is a beautiful, engaging track, but can also be very dangerous. The track was limited for the event this weekend to avoid some of the more dangerous aspects of the course. Even though they missed the big straight, people were managing speeds of 140 MPH on one of the straights. My dad reported hitting that number a time or two with a giant grin on his face. Those numbers feel right at home in his Hellcat Charger. 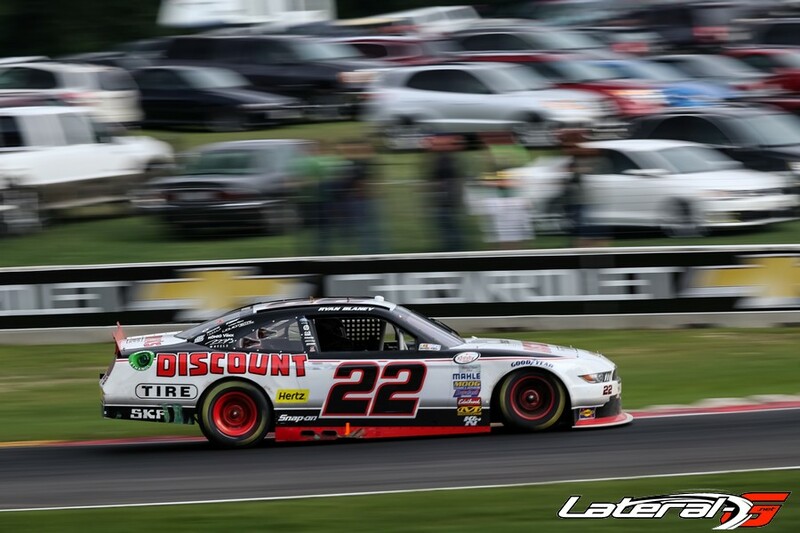 With 81 participants and 2,214 total laps, it was a successful Sunday to say the least. A few more cars got an invite to OUSCI, including a few of the RS Motors crew, Danny King, Tyrone Walker, Rob MacGregor and a couple of others. A total of 8 people got invited to Vegas this weekend thanks to K&N Filters giving 4 Spirit of the Event awards out! 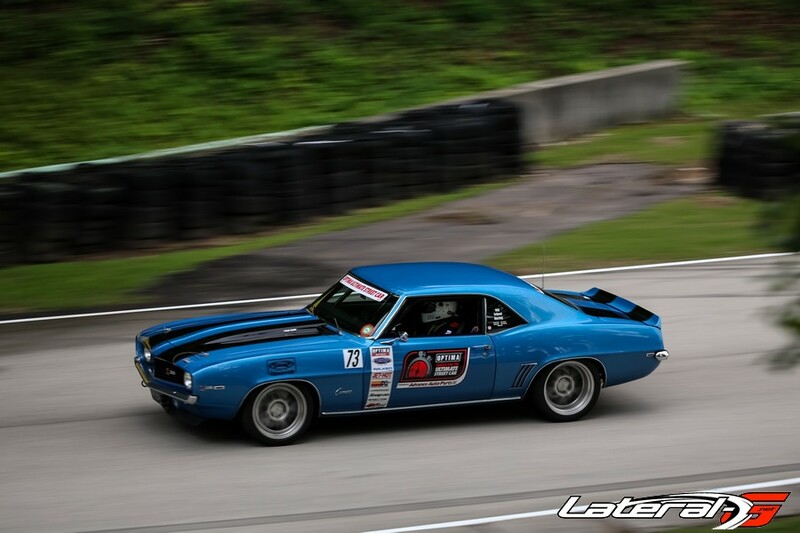 Also, Legend Gear & Transmission gave away one of their GT700 5-speed transmissions out to Rob MacGregor who had some trouble throughout the weekend. The overall winners for each class were no surprise. 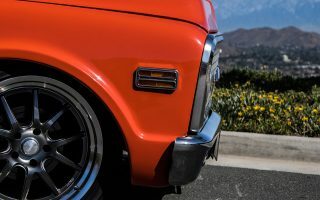 Kyle Tucker took GTV, Andy Smedegard took GTL, Ryan Matthews took GT, but the surprise was when somebody who had not yet won an event took the GTS class. Michael Vida, one of the RS Motors crew, took first place in GTS with a score of 104.7333, edging out his friend Jess Moeding by seven tenths. The RS Motors crew brought over 20 people to the events and ran hard and clean. 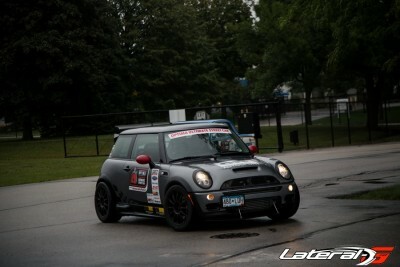 Road America was an awesome event for the series. 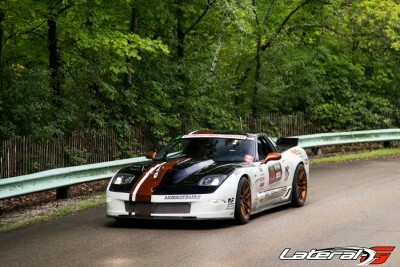 There was a lot more time spent as with other racers and sponsors that solidified the community of this series. The track is beautiful and dynamic. There are a ton of elevation changes, tight turns, and long straights to keep you on your toes. The track is often called the “National Park of Speed” for the beautiful grounds full of walking trails. I hope that some day I can find my way out here again. 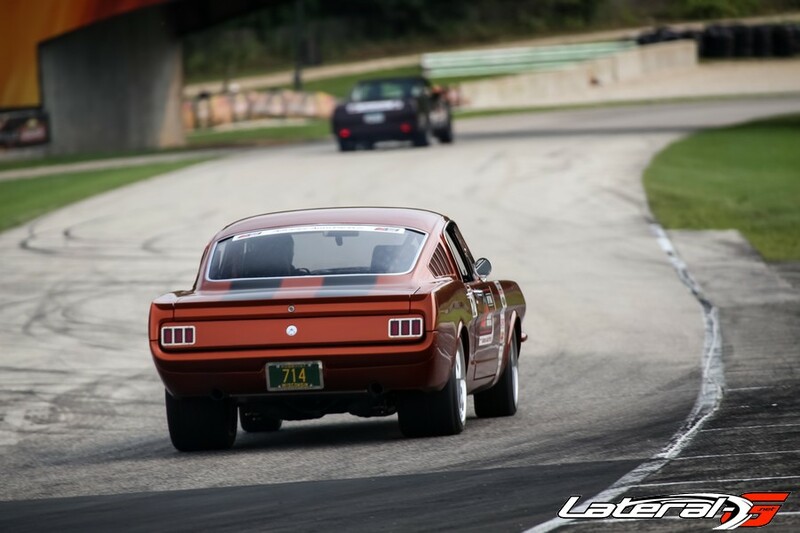 If you get the chance to attend a race at Road America or any USCA race, do it. 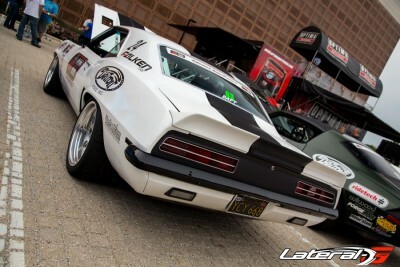 Check their website for more info, www.DriveUSCA.com and be sure to check out the massive gallery below!